to secure a future for young D/deaf & disabled artists. Campaign supported by The Stage. 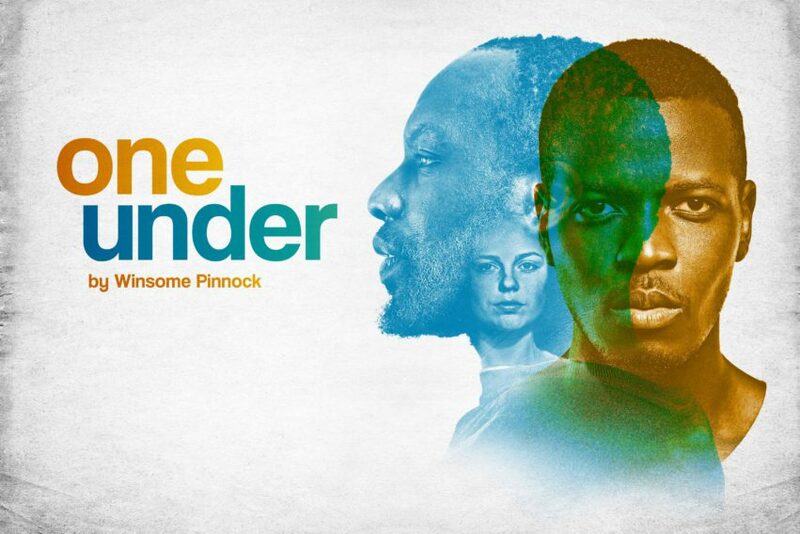 A national tour in autumn 2019 of Winsome Pinnock‘s evocative play One Under, reimagined for a contemporary audience. Directed by Graeae’s Associate Director Amit Sharma (The Solid Life of Sugar Water). 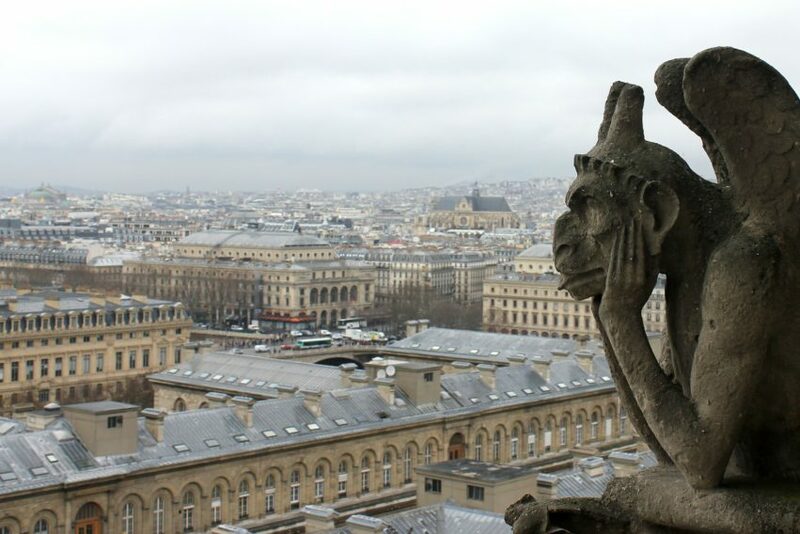 In tribute to Notre Dame, following the tragic fire on 15 April, BBC Radio 4 will be re-broadcasting Jack Thorne and Alex Bulmer’s adaptation of Victor Hugo’s classic The Hunchback of Notre Dame, which Graeae collaborated on. 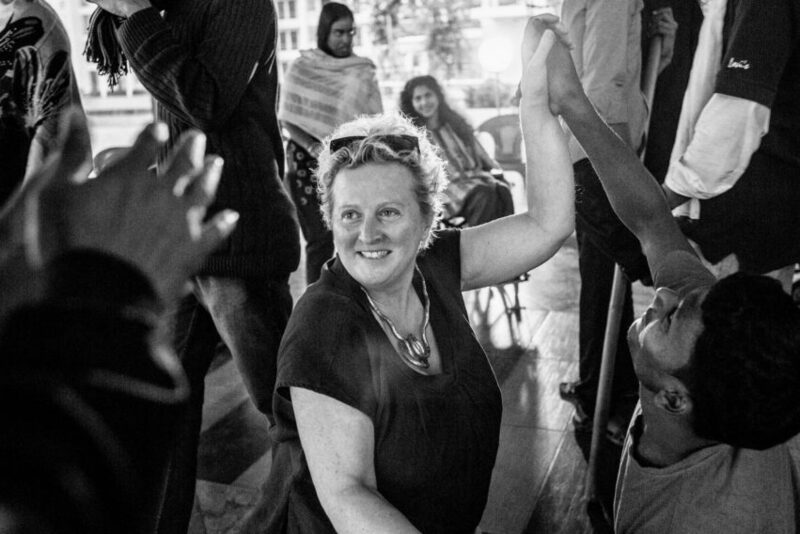 Delivered by Jenny Sealey, Graeae’s acclaimed Dare You training programme helps companies to get the very best out of their staff and teams by exploring authentic communication and hidden talents. 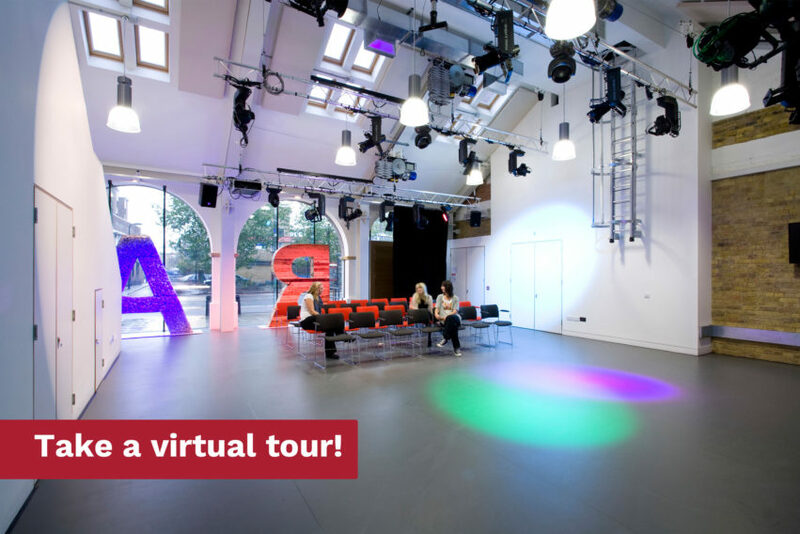 Graeae’s home at the award-winning Bradbury Studios in Central London, fully fitted with high spec equipment and completley accessible, is the perfect space for rehearsals, conferences and meetings. 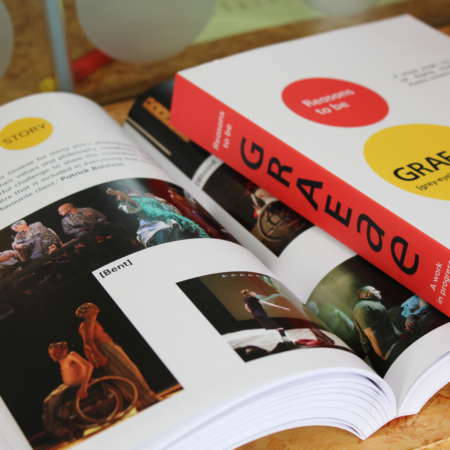 NOW AVAILABLE in paperback, audio format and text only, this brand new book offers a unique insight into the first 38 years of the world’s first Deaf and disabled led theatre company. Featuring reflections and insights from artists and theatre-makers including Nabil Shaban, Nicola Miles-Wildin, Jack Thorne, Maria Oshodi, Kathryn Hunter, Mat Fraser, Jemima Dury and Jenny Sealey.